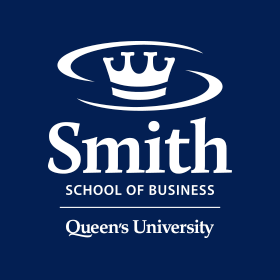 Kingston, ON – April 29, 2016 – Four members of the Queen’s Master of International Business class of 2016 made up the winning team at the 5th edition of the International Graduate Competition, held April 23-29 at HEC Montreal. Kingston, ON – April 19, 2016 – The four-member team of Alexis Frey, Abigail Chau, Nicolas Bernal, and Stephane Gosselin, all Comm’18, has taken first place in the 2016 KPMG International Case Competition (KICC) held April 11-14 in Dubai, UAE. Kingston, ON – March 31, 2016 - Maggie Shi, Comm’18, has earned top honours during this year’s Paul and Tom Kinnear Business Plan Competition, held March 31 at Goodes Hall.